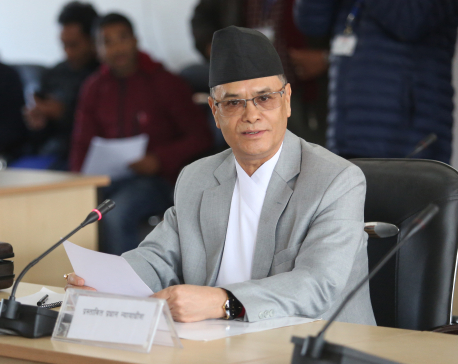 KATHMANDU, Jan 20: Chief Justice Cholendra Shumsher Jung Bahadur Rana has asserted that preparations were being made to bring to book those tarnishing the image of the court under the contempt of court. At a meeting held with the Constitutional and Legal Journalists Forum’s team here today, Chief Justice Rana said that Act would be amended through the full meeting of Supreme Court and s/he who maligns the image of the courts would be booked under the contempt of court. 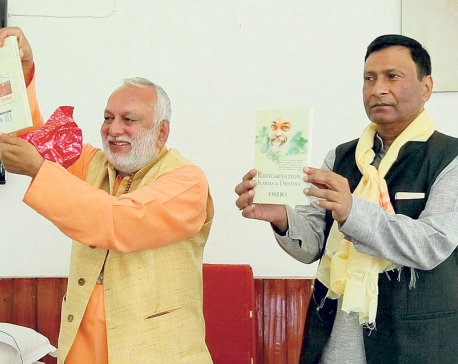 According to him, five judges from Biratnagar High Court were brought to the Judicial Council for further study as a report submitted by the study team pointed flaws in their performance. Five judges from Biratnagar High Court were deputed in the Judicial Council on January 18 on the grounds of their unsatisfactory performance in regard to 33 kg gold scam. 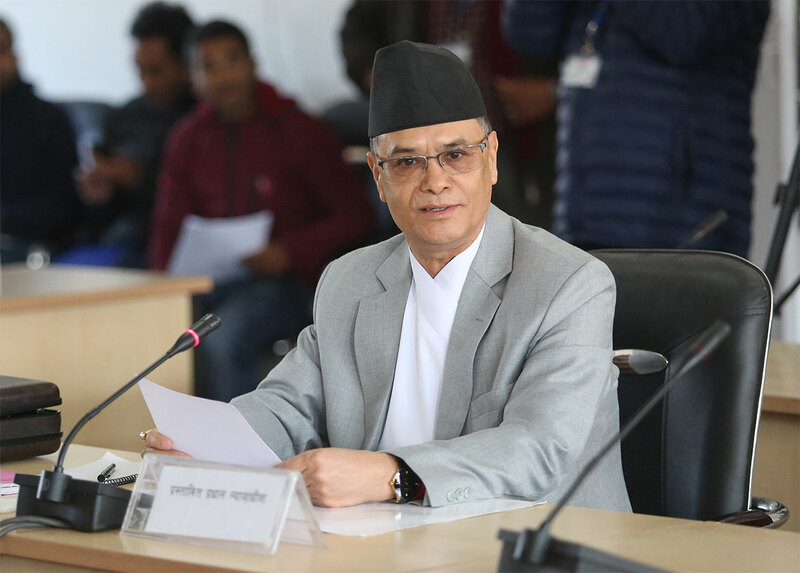 As for the concerns voiced the Nepal Bar Association over Joshee’s issue, the Chief Justice clarified that the Supreme Court and Association’s concerns were the same and both contenders' duty was to dispense justice.